Home Wellbeing & AdviceWhat is Gingivitis and How do I Treat it? Chances are you’ve probably heard of gingivitis, but what is it? We take a look at this common condition, how it’s caused, what the symptoms are and most importantly, how to treat it. Put quite simply, gingivitis means inflammation of the gums (gingiva). Gingivitis is the medical term for this common and mild form of gum disease. The first signs that you may have gingivitis is that you’ll notice is that your gums are red, swollen and often bleed after you’ve brushed your teeth or flossed. Bad breath and receding, tender gums are also key signs of having gingivitis. Another sign of gingivitis is gums that have receded or pulled away from teeth, giving teeth a long appearance. The most common cause of gingivitis is bad oral hygiene. So, if you don’t brush your teeth twice a day, don’t floss and generally don’t look after your teeth and gums, the chances of getting gingivitis are very high. This is because brushing and flossing remove plaque. Plaque is the soft, sticky, film of bacteria that is constantly forming on teeth and gums. If this plaque is not cleaned away it can produce toxins that irritate the gum tissue, causing gingivitis. One positive thing about gingivitis is that it’s easily treated. Brushing your teeth properly twice a day, flossing daily and using mouthwash all go to help reduce and eventually eradicate gingivitis and its symptoms. This toothpaste gives full protection against gingivitis. 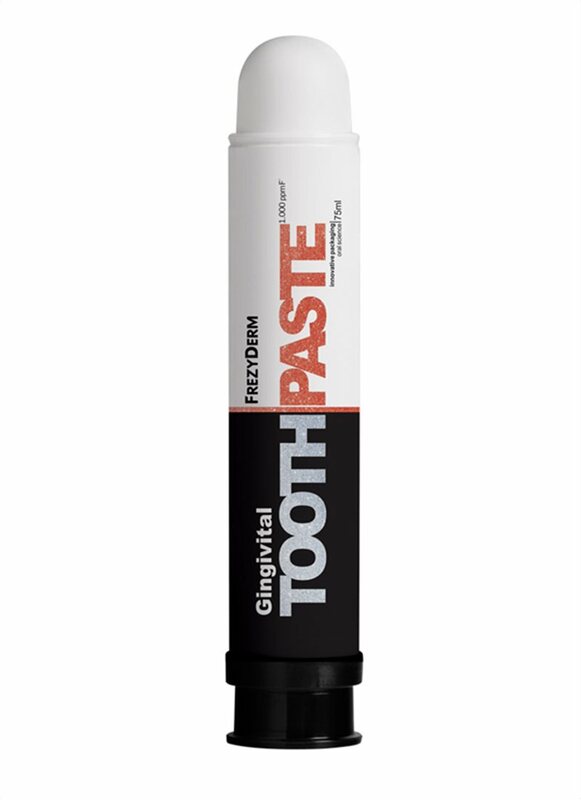 It actively fights the bacteria (Porphyromonas Gingivalis) that cause it, this toothpaste contains a combination of zinc salt, cymenol and kelp extract which effectively treat gum inflammation and bleeding. After your first brush, your mouth will feel wonderfully refreshed. Our fluoride mouthwash not only treats gum inflammation and bleeding, but it also protects against caries. 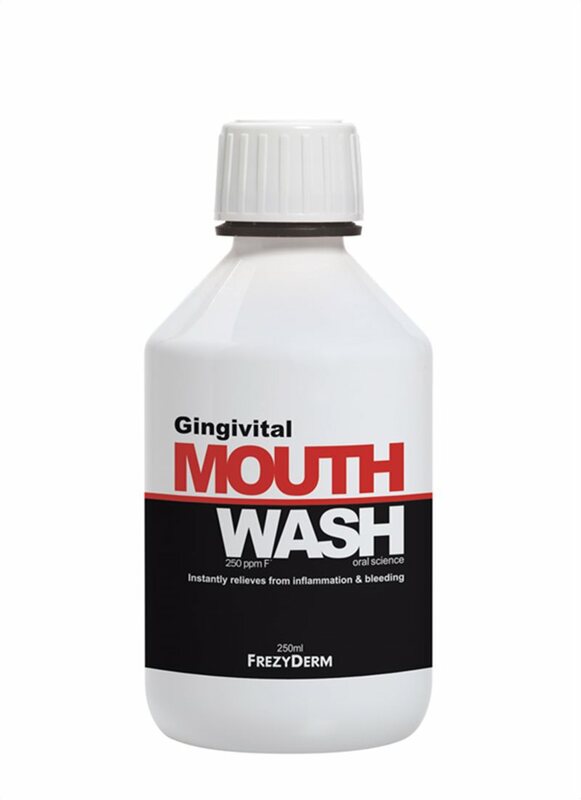 This wonderfully fresh mouthwash helps fight gingivitis-causing bacteria making it a perfect addition to the gingivitis toothpaste. Regular visits to your dentist will also help you keep on track of your daily dental care routine. Follow our blog for more tips and advice.